Moments away from local conveniences and in the thick of St. Neots Old Town, this Grade II Listed serviced business centre, is full of character and local history. With office accommodation spread over two floors, the building holds a total of 11 office suites for 1 to 6 workers, as well as hot-desk and co-working facilities. 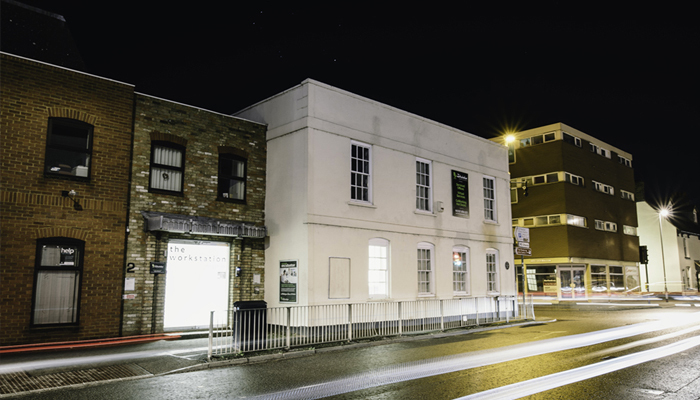 This vibrant, characterful and historic serviced office centre is located in the heart of St. Neots Old Town and is only moments from all its local conveniences. The premises comprise of a ground and first floor and boasts a rich history allowing it a Grade II Listing. Its said to be the birth place of John Bellingham who, on the 11th May 1812, successfully assassinate the then Prime Minister; Spencer Perceval. To this date this remains the only assassinate of its type. 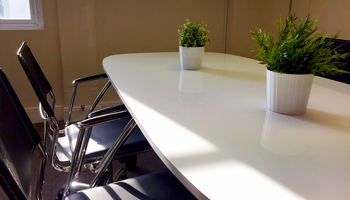 The property offers attractive serviced office accommodation whilst maintaining the original character of the building. 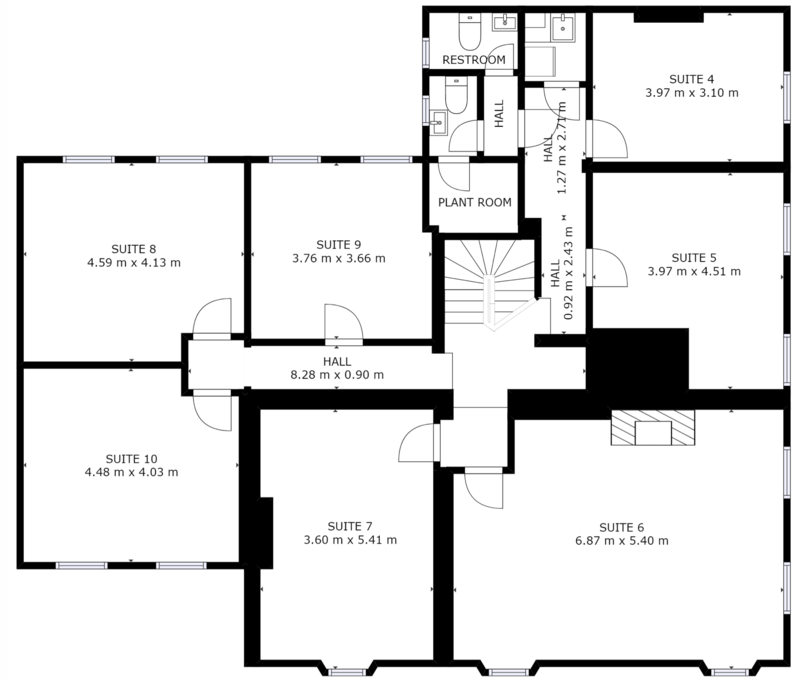 There are 11 offices suites in total ranging from 1 person (80 sqft) up to 6 persons (300 sqft). Open-plan campus space is available for members wishing to hot desk or immerse themselves in a co-working atmosphere. Co-Working Hot Desks facilities are located on the ground floor. 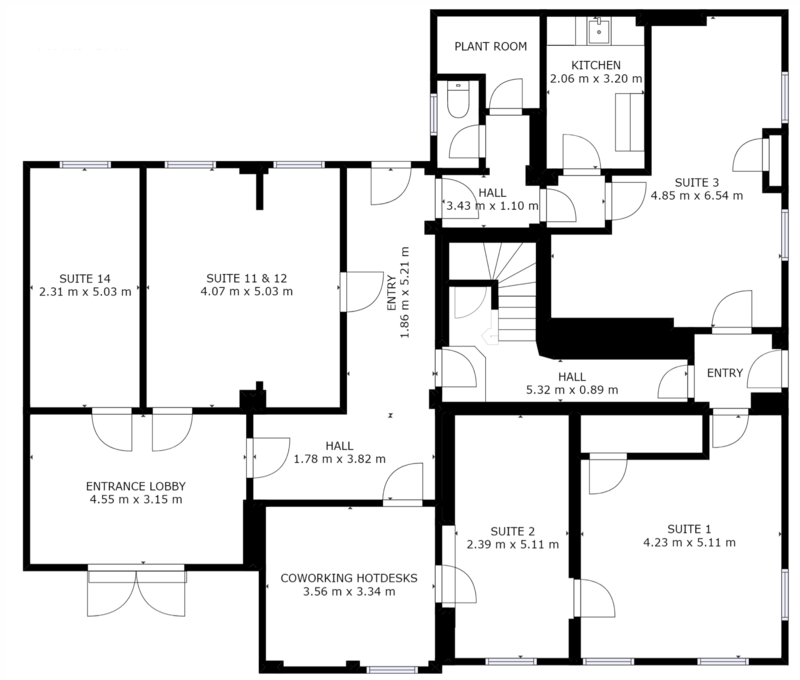 There are also shared kitchens located on both the ground floor and first floor. Vacant office suites are available with immediate occupation. Bellingham House is centrally located in the town centre of St. Neots on the prominent corner of Huntingdon Street and Cambridge Street with a clear view down the high street. 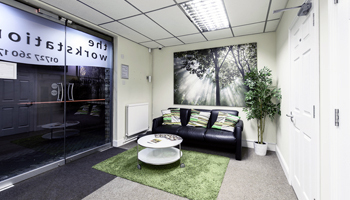 The offices are within easy walking distance of both the town centre and the mainline station. Co-working is a great option for new or existing small businesses and freelance professionals looking for somewhere to work that’s free from distraction yet affordable and close to home. Our Co-Working hub in invites businesses to join our active community of professionals to work together, but separately, all under one roof. 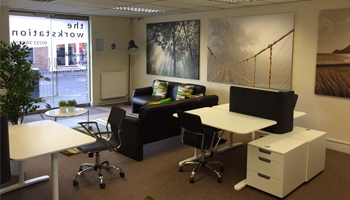 Hot-desking or co-working is also really flexible and doesn’t require the same commitment of renting office space. You can choose to stay just one day, a week or as long as you like – whatever’s best for you and your business. And if you find yourself out-growing your hot desk, let us know and as an existing member you’ll be given first refusal on any private office suites available to rent within the building. 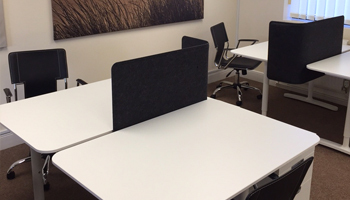 And we now offer even more flexibility with our Pay As You Go Hot Desks priced at just £2 per hour. To find out more click here. For coworking professionals at our St Neots site, members can also choose to add additional services to their package – including a business mailbox, meeting room or event room hire and unlimited printer/scanner use (within the boundaries of our fair use policy).